The Growler Gallop is going to grow, and add a few more fun amenities! First, we will be adding some pacers to the Ten Mile race to help you pace yourself. This will add to this events great lead into fall marathons and half marathons. We are also adding a bit of incentive to the male and female overall winners in the Ten Miler. 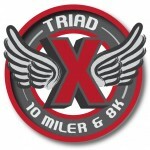 Male and female winners in the Ten Mile event will receive a KEG from Atwater instead of a Growler!!! We are keeping the beautiful course along the river and around Belle Isle. If you liked last year’s finishers medals, wait until you get a look at what we have in store for year two! 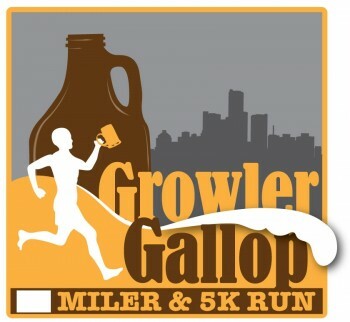 Come celebrate the end of summer with us at the Growler Gallop 10 Mile and 5K race! How to Find Start Line: Go to the Brewery!